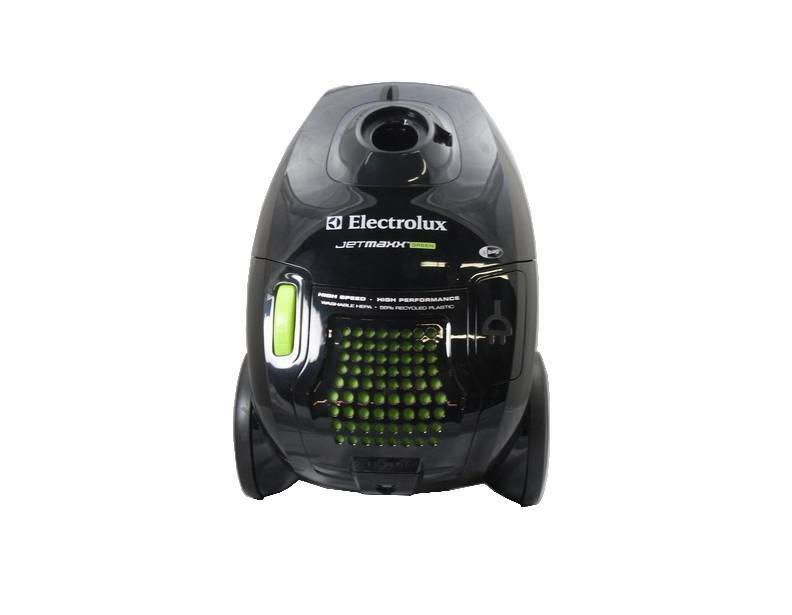 The Electrolux JetMaxx is a green vacuum which comes with HEPA filtration and includes a two motor system. 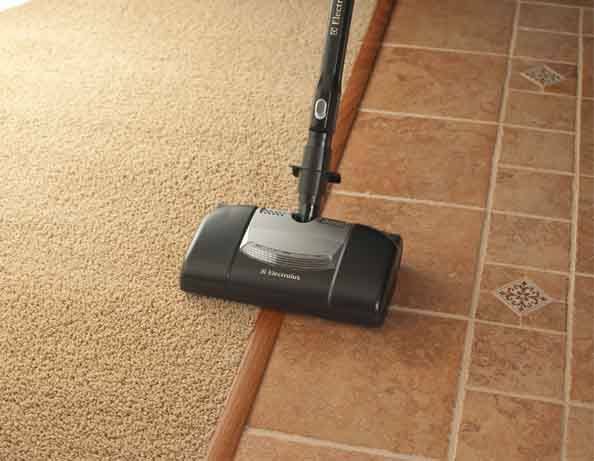 The first motor is a high speed motor located in the canister which creates the main suction and the second motor is located in the power nozzle, which will provide a deep down cleaning of the nap of your carpet. 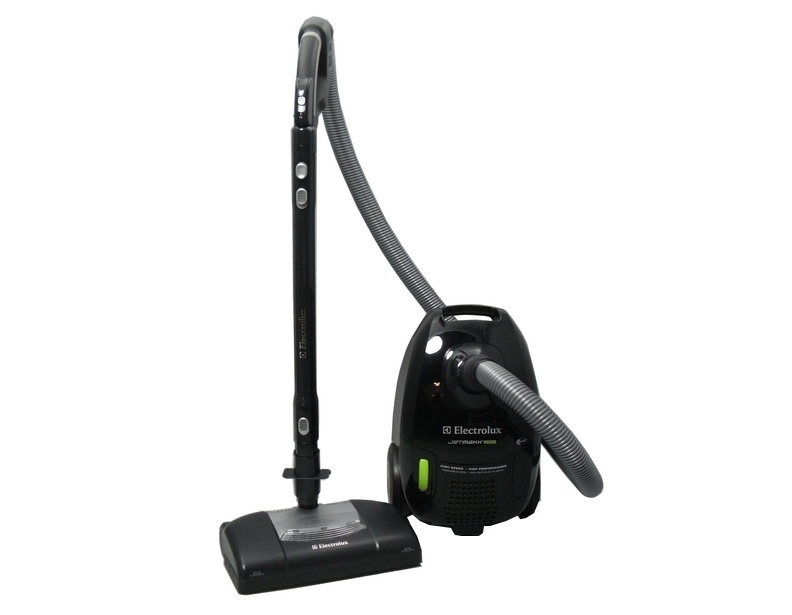 The two motor system enables this Electrolux canister vacuum to pick up dirt from the floor and collect it in the bag in .06 seconds! There is also a brushroll off setting for wood, tile, or other hard-surface floors. 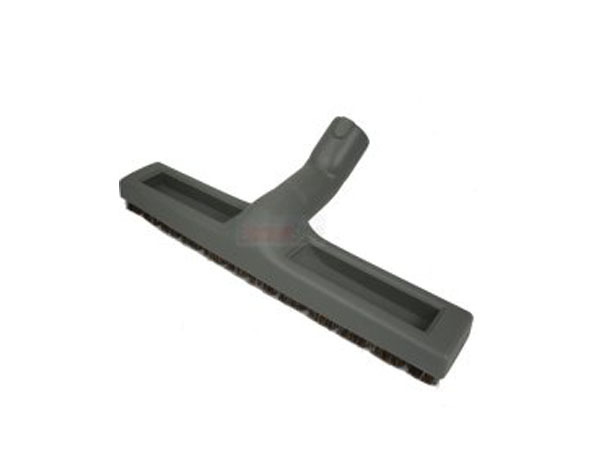 This enables you to use the power nozzle on the hard-surfaces as well as carpets and rugs. 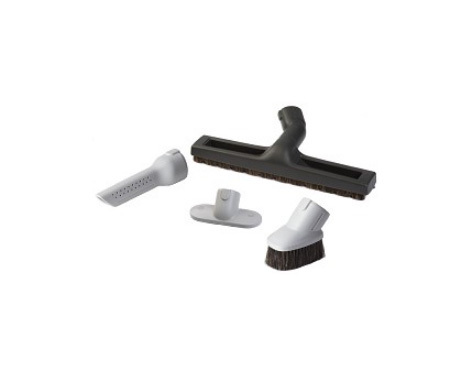 There is also an independent notched out, horse hair bristle hard-surface floor brush which will give you the best results on hard-surfaces. 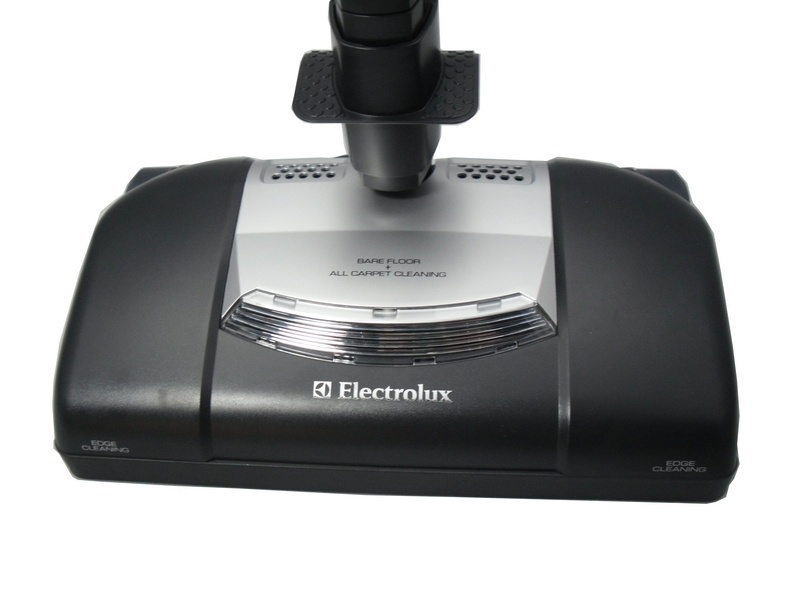 The Electrolux JetMaxx EL4040AZ Canister Vacuum utilizes powerful suction for deep cleaning with a motorized nozzle for use with all types of carpets. 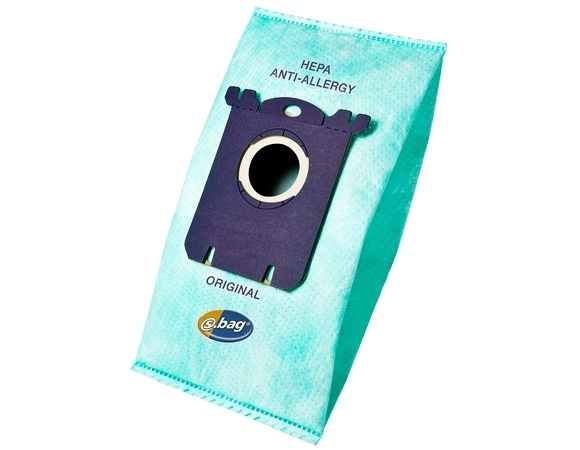 It's HEPA Filtration and Large capacity S-Bag ensure superior dust containment. Use the power control to increase or lower the suction as needed. With the new Power@Hand Stair and Upholstery tool, automatic cordwinder, on-board accessories, foot and fingertip controls bending over is completely minimized with this Electrolux vacuum. 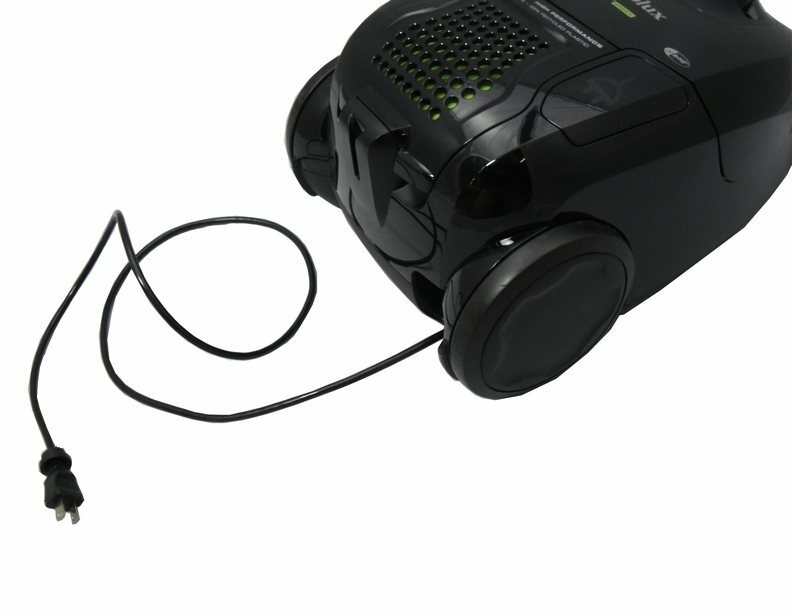 There is also a convenient carry handle on the top of the vacuum cleaner. This vacuum cleaner can be stored upright, or laid down, so it can fit in small spaces. 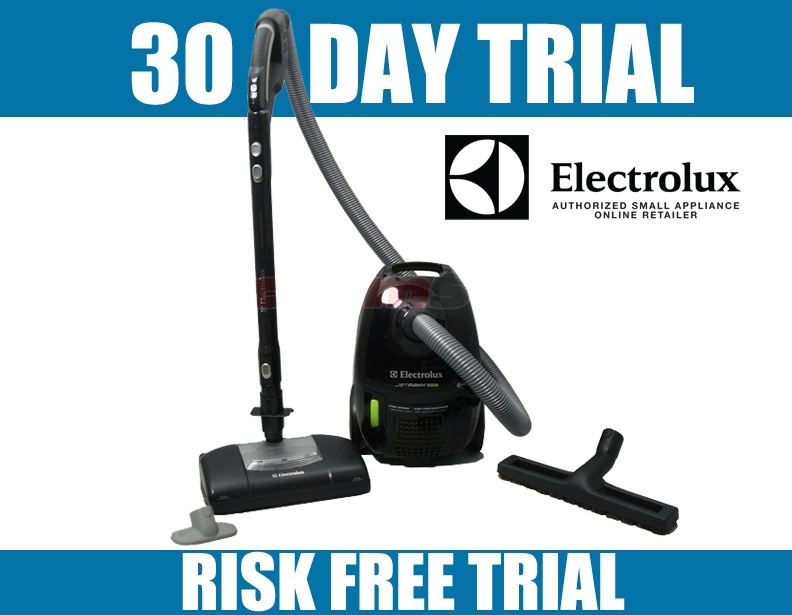 The most effective Electrolux Green Vacuum includes the following additional accessories: auto adjusting power nozzle to pick up stubborn dirt in carpet; bare floor brush to tackle those dust bunnies; upholstery tool to clean all your furniture; dusting brush to keep your base boards looking new; crevice tool for those harder to reach areas; S-bag dustbag that is simple to throw away when full; and filter air basket to hold the bag in place. 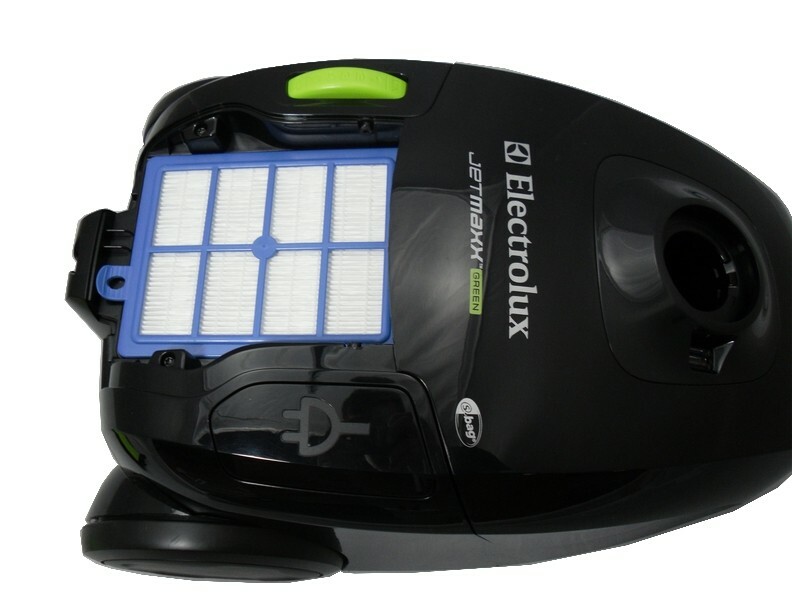 Composed of 55% post consumer recycled products and packaged with 100% recycled paper, and completely recyclable, The JetMaxx is an Electrolux green canister vacuum, which will reduce your carbon footprint significantly with it's Electrolux EL4040A washable HEPA filter and Electrolux Anti-Allergy S bag made from corn-starch. This S-bag Green vacuum cleaner bag is bio degradable, and an eco-friendly dust bag made of renewable resources. Increase suction power by rotating the control further up to "Max" position. Stop the vacuum cleaner by rotating in the opposite direction to "Off" position. The vacuum can be stored upright, or laid down. Carry the vacuum cleaner using the handle on top. This vacuum is small and light. It does a great job on rugs, but it is really loud (I guess that is the trade off for small and light). I got it so I wouldn't have to carry my big vacuum upstairs. It's been a few months, but is perfect for what I got it for. eVacuum.com was very helpful on the phone and shipped right away. Seems to be an excellent product. Light weight. Good suction. Unfortunately, the power head had a problem with the thermal overload, but when I called Electrolux they said they would ship a new head right away. I like this model much better than the more expensive model EL7063A. It is lighter and the suction is manual rather than digital. It works well on wall-to-wall carpeting, oriental rugs and tile. However, I do not like the tools being stored on the handle as it makes it bulky. I wish the top of the canister was flat rather than rounded where the tools could be stored like the Eureka that I used to have. We've been searching for a vacuum that is good for hard floors and carpet and this vacuum is it. Answer:1. The A and AZ are just a slight color difference. 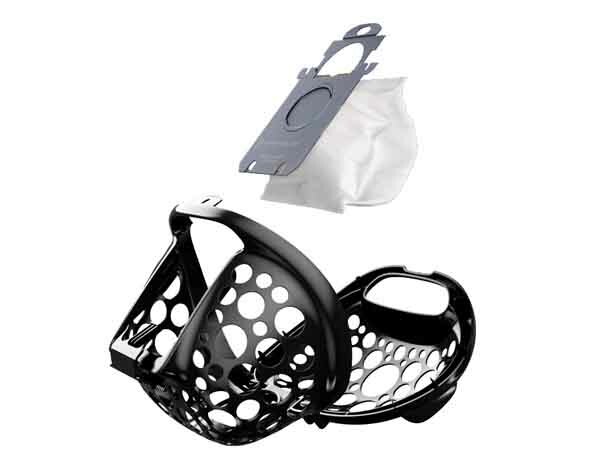 2-3 The bags are super easy to find, you can use any Electrolux style S bags they are sold on our site and each have a different function. If you have more questions please call 866-972-8227 and ask for Raymond and I can further assist you. Answer:There are washable filters, not bags. The bags fill up with dirt and then you can throw them away. 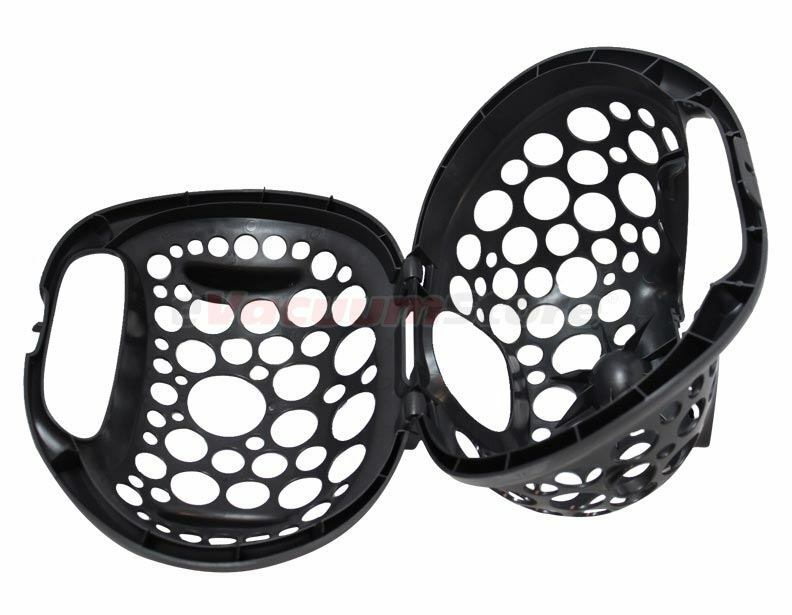 The washable filters if tended too properly can last 1-2 years. If you have any additional questions or would like to purchase call 866-972-8227 and ask for Raymond.